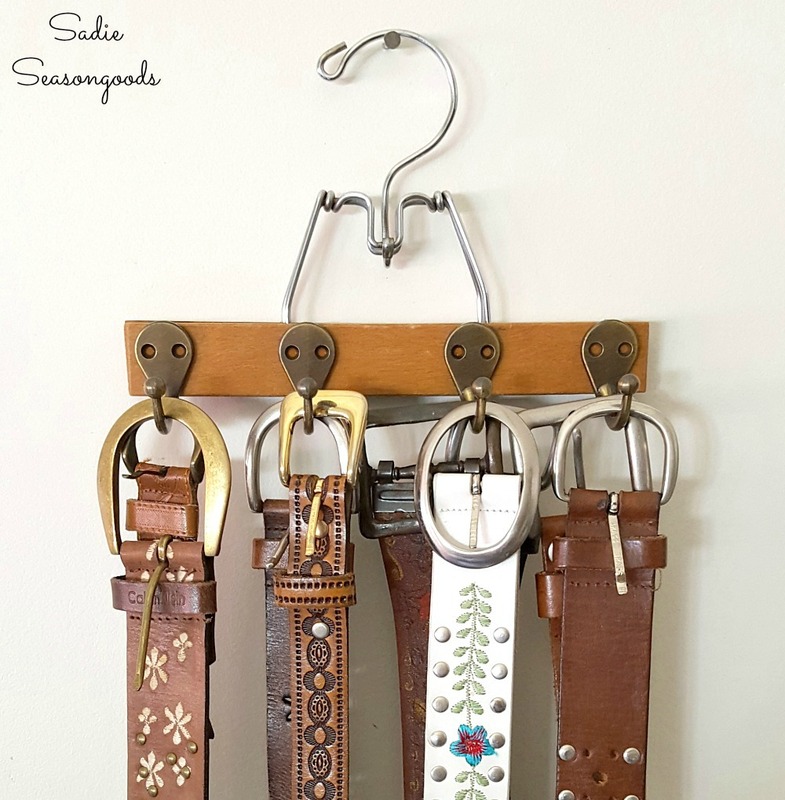 Leather belts are one of the most common things you can find at a thrift store, which makes them a GREAT craft material for upcycling ideas. 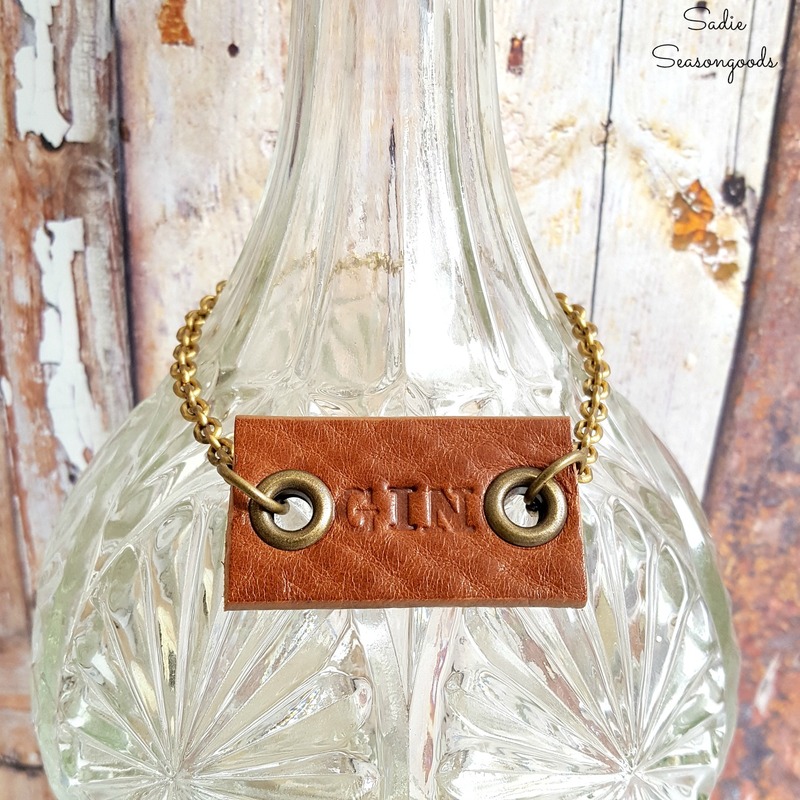 And today, I’m making some decanter labels to use as home bar accessories, unique Father’s Day gifts, etc. They’re so easy to make if you have leather stamping tools, which you can easily share with friends.